California wants to significantly cut the size of grass lawns outside homes and businesses, the latest move to overhaul water use during a destructive drought. 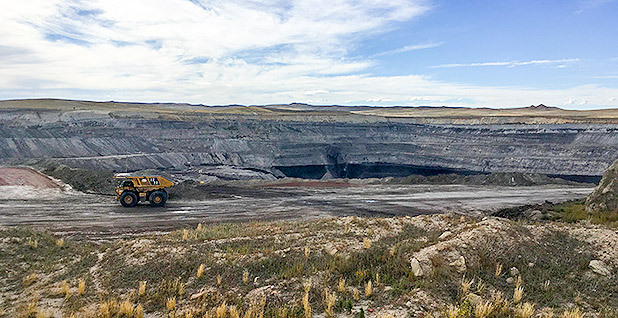 A federal judge has ruled the Trump administration must complete an environmental analysis before lifting an Obama-era moratorium on coal leasing on public lands. It's the latest blow to President Trump's efforts to expand fossil fuel production. 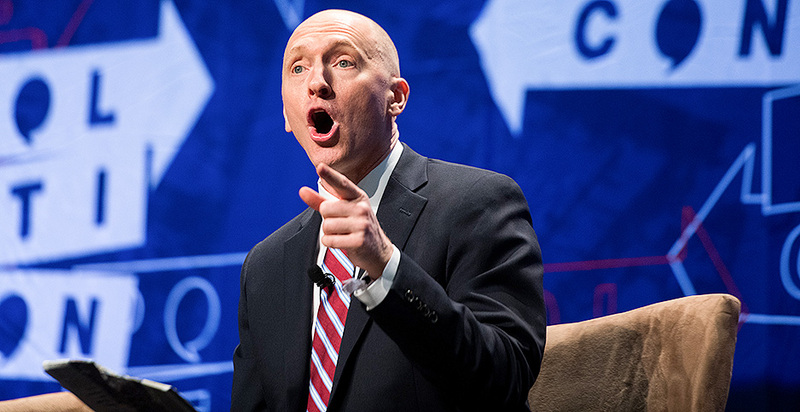 When President Trump's campaign was criticized for its lack of serious policy ideas in 2016, officials brought in energy advisers with ties to Russia.